Choose from a variety of delicious Wellness recipes that bring together carefully sourced, natural ingredients with rich nutrients and antioxidants. 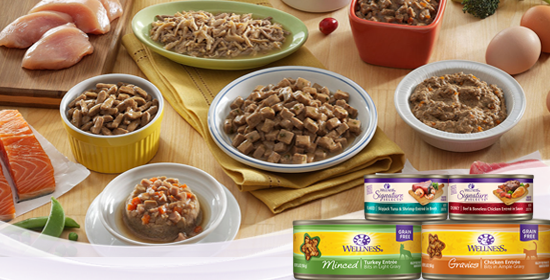 Explore them all and find the one that your pet loves the best. At her core, your dog instinctively craves animal protein. So, we thoughtfully prepare our CORE® grain-free, recipes to give her the pure protein, flavor and enjoyment she needs at every mealtime. Available in major pet/dog food stores in Australia. 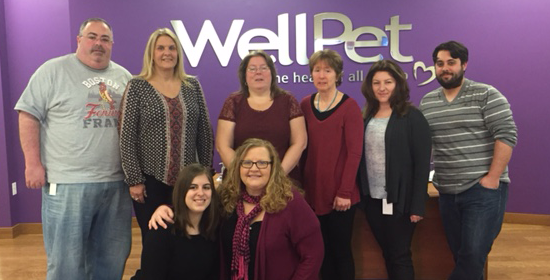 Access to our knowledgeable, caring Consumer Affairs team is always just a call, email, Facebook question away! We'll always be here for you and your pets. 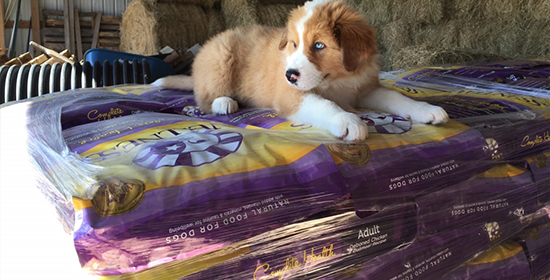 Connect with our online Natural Pet Food Store now! 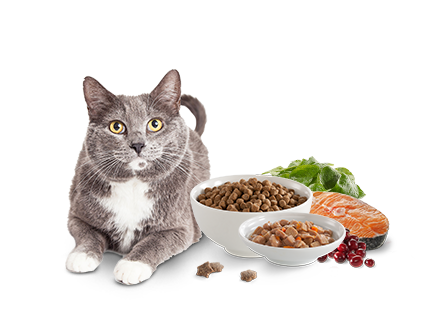 Check out our wet recipes at pet/cat food stores in Australia, where we have dozens of taste-tested flavors and textures, so even the pickiest of cats will find a favorite. In fact, our formulas are 100% Catisfaction Guaranteed.